The Rotary Club of Brightlingsea & District is always pleased to consider requests for help from local charities and community organisations. Whether you need is financial or practical we are here to support the community in any way we can. If your charity or community organisation is based in the Brightlingsea & District area and you need financial or practical help please do contact us as we would be delighted to help where we can. Our members have a wealth of skills, contacts and experience which they are able to share and we also have the support of the wider Rotary International family to call on if we come across a project which needs help but which we do not have the expertise locally to assist. 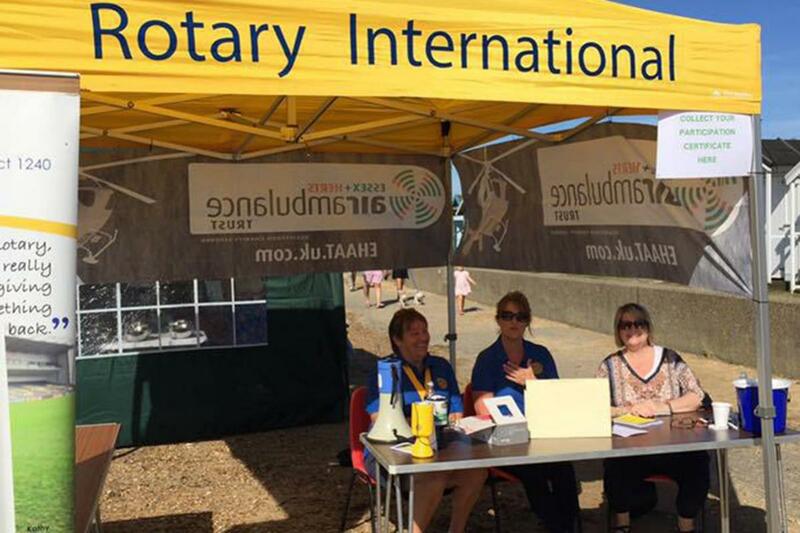 From advising and assisting with fundraising, to offering manpower for events and providing fanicial support where we can, Brightlingsea & District's rotarians are here to help.